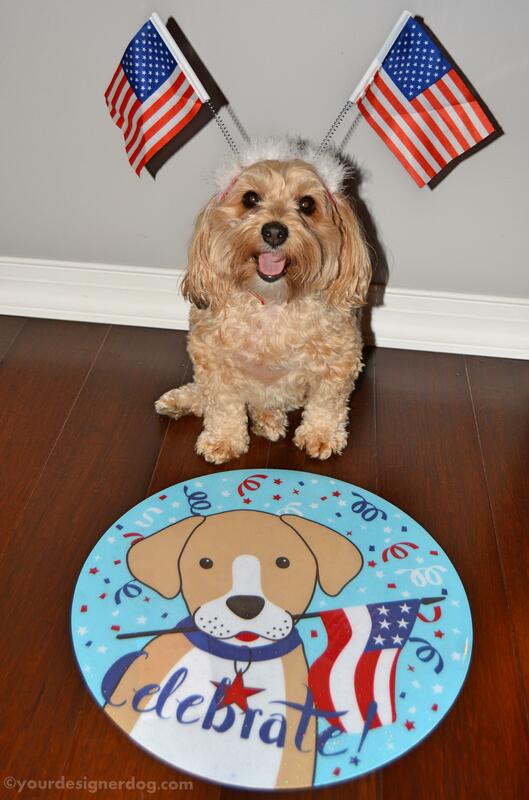 I always like to find ways to include Sadie in all my holiday celebrations. 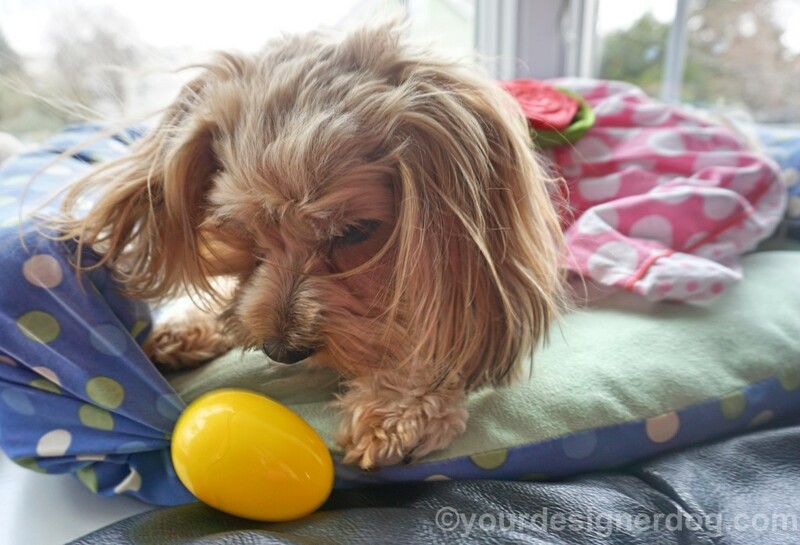 For the past few years I’ve held Easter Egg hunts as a special Easter activity for Sadie. 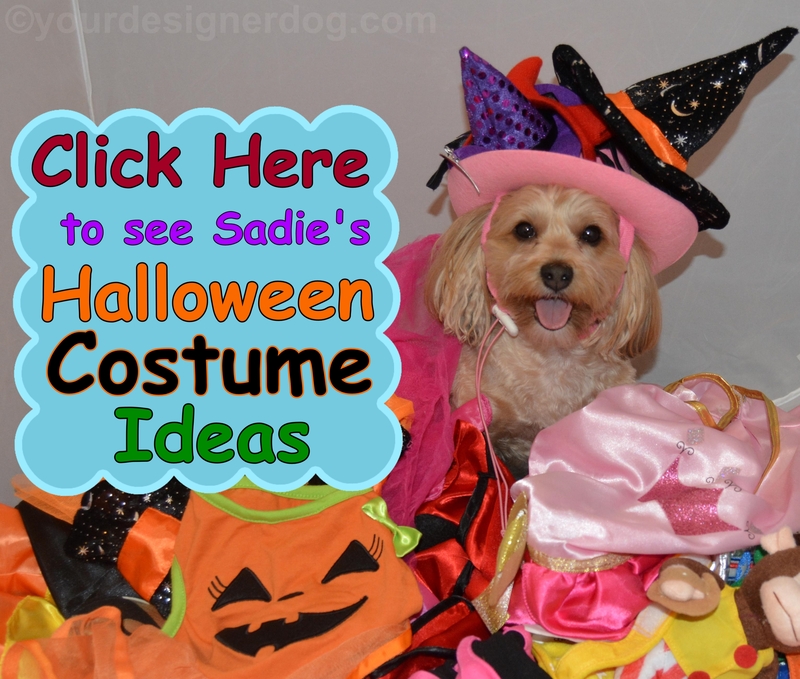 Each year Sadie has had more and more fun and the hunts have been increasingly successful. 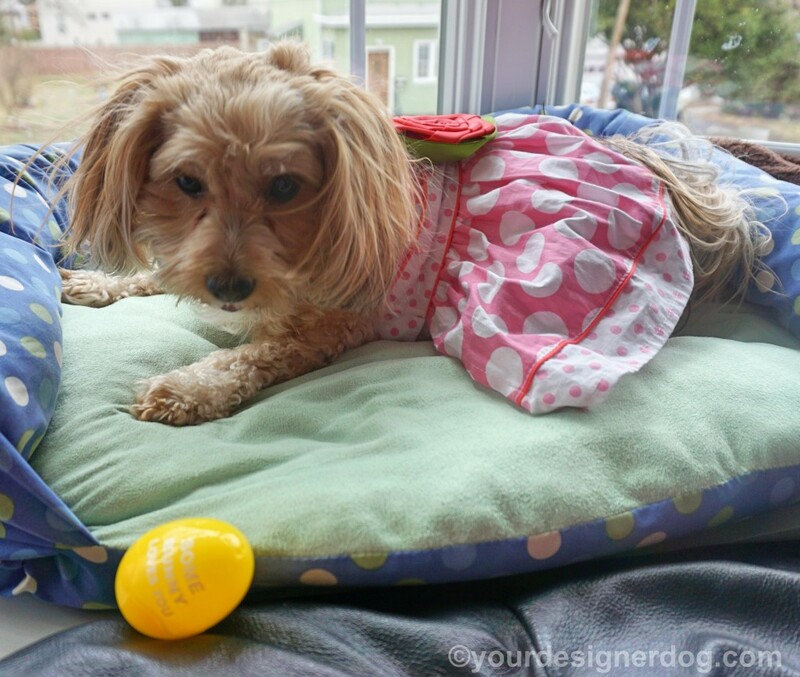 Today I’d like to share my tips for Easter Egg hunts for dogs so that you can plan a fun Easter activity for your dog too. The first things you need for an Easter egg hunt are eggs. For Sadie I use the normal children’s plastic eggs that can be found at any store this time of year. But these kinds of eggs may not be safe for all dogs, especially bigger dogs. 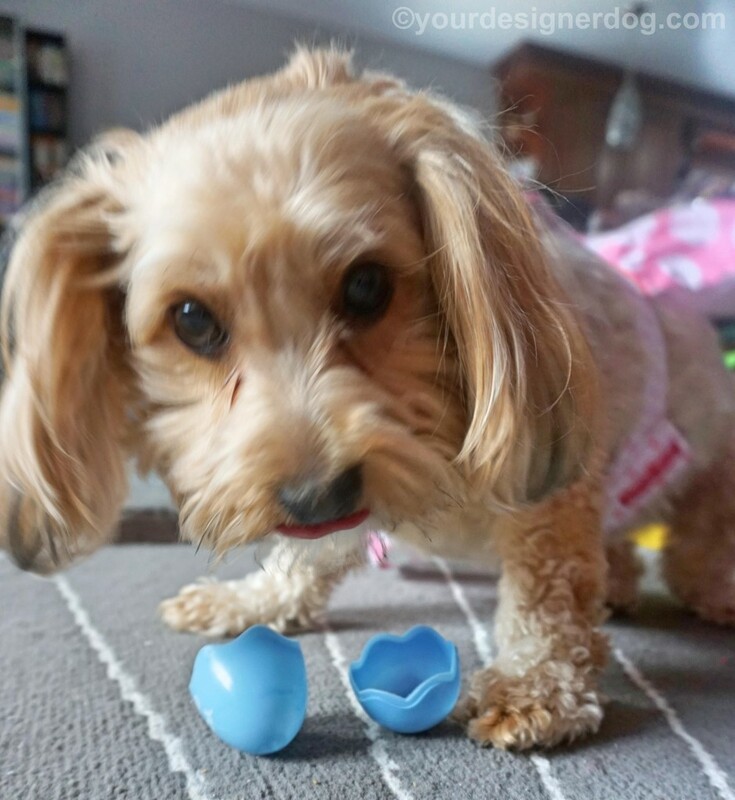 Sadie is very dainty when she put things in her mouth and makes sure not to bite down hard, so she can safely handle and open these plastic eggs. But if your dog is rougher with playthings and tends to chomp down hard, then you may need to consider alternative options for your ‘eggs’. I would suggest using a bunch of treat balls or similar items that are meant to hold dog treats. Instead of filling up the treat balls all the way, just put a little in each one to reward your dog for finding it and keep looking for the next. 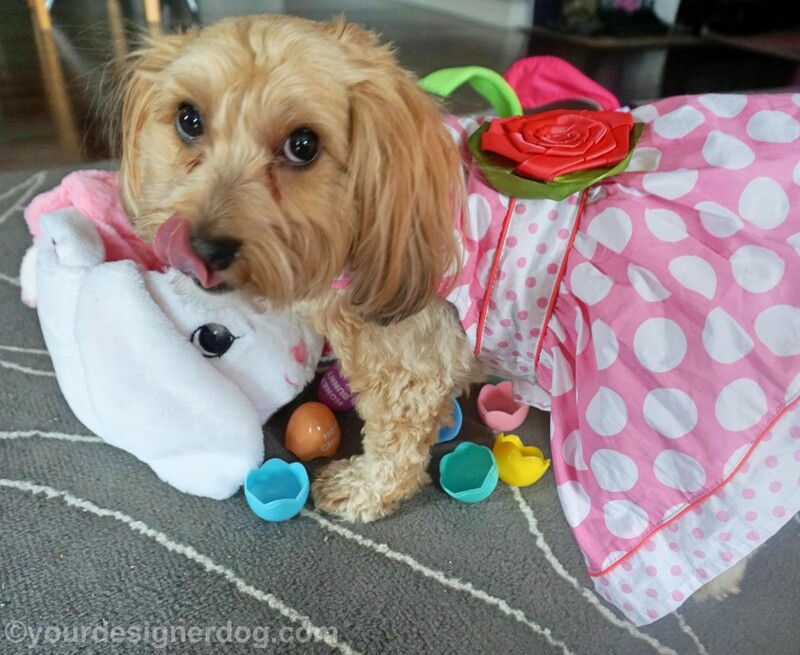 This brings me to the next tip – filling your doggie Easter eggs. 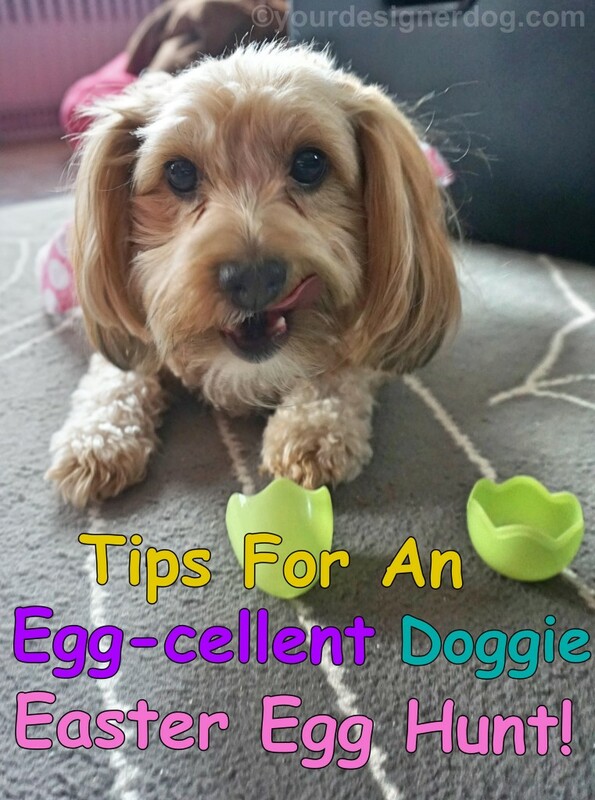 Just like with children, you will want to put a little something in each egg to reward your dog for finding it. 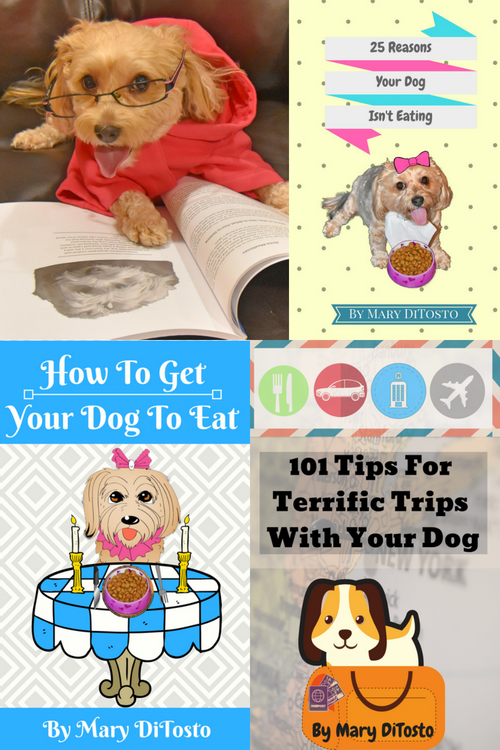 You will want something yummy in the eggs, something your dog really likes and is willing to work for. And you will want a treat that is not too messy, as it may spill all over when your dog gets the egg or treat ball open. For Sadie I like to use small pieces of cooked chicken. Sadie can easily smell the chicken and is excited to go looking for it. Plus it’s very easy to break into small, bite-sized pieces for each egg. My final tips are about hiding the eggs. Personally, I don’t like to have the doggie Easter egg hunt outdoors. I’m always afraid that other critters will find the eggs before Sadie does. Or when Sadie gets an egg open, her treat goes flying out and gets covered in dirt, but of course a dog won’t care and she’ll eat dirty chicken anyway. So that’s why I prefer to hide the eggs indoors. I usually shut Sadie into the bedroom with some of my family members and then I hide the eggs in the living room. You definitely want one really easy to find egg to start out the hunt. Especially if your dog isn’t used to treat seeking games, you may want to leave the first egg in the middle of the floor. That way your dog will notice it right away, figure out there is a reward inside, and when you tell him or her to look for more, they’ll have a better understanding of what to find. 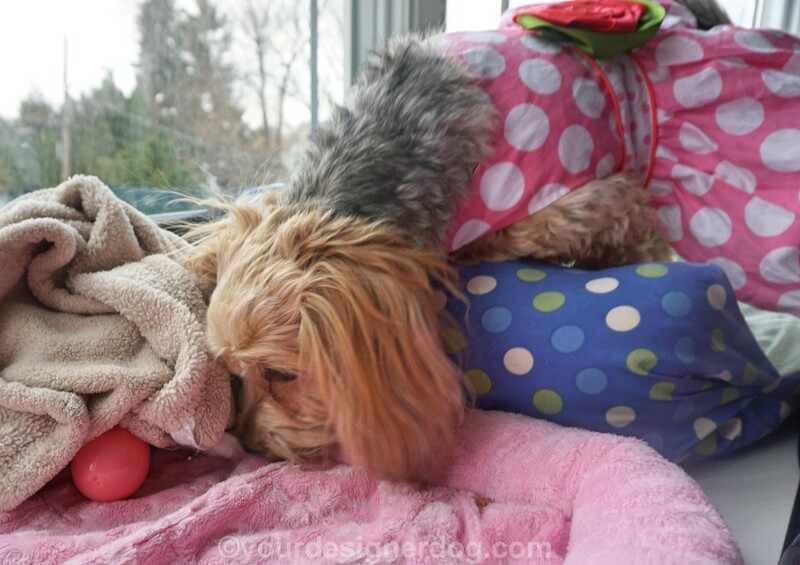 The rest of the eggs should be hidden in places your dog normally goes. For instance, if you don’t normally let your dog on the couch, you should not hide an egg there. In my house I usually hide eggs behind couch cushions, under Sadie’s blanket, inside her dog house, among the toys in her toy box, up on the window seat, etc. I even hid an egg in one of the tissue boxes Sadie likes to play with! As with children’s Easter egg hunts, try to keep track of where you hid the eggs and which eggs your dog has already found. You will probably need to direct your dog towards an egg once or twice. Hopefully you can use these tips and enjoy some bonding fun with your dog this Easter weekend. I’m getting ready to have twice as many eggs for Sadie this year. Last year I hid ten eggs, and once Sadie found the last one, she kept running around the house looking for more. She was having so much fun that I didn’t want to ruin it, so I filled the eggs with chicken again and hid them a second time! Below you can enjoy a video of part of Sadie’s Easter egg hunt from last year. 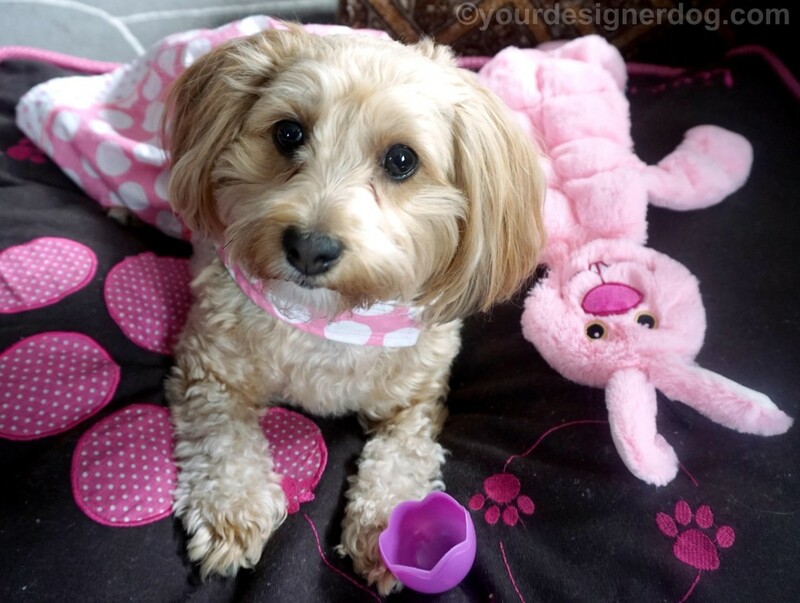 «A DIY Easter Basket Your Dog Will Love! I do play a similar game with them where I hide bits of carrots about the house and let them hunt them down, it is great mental stimulation, especially if they can’t get out and follow their regular exercise routine. 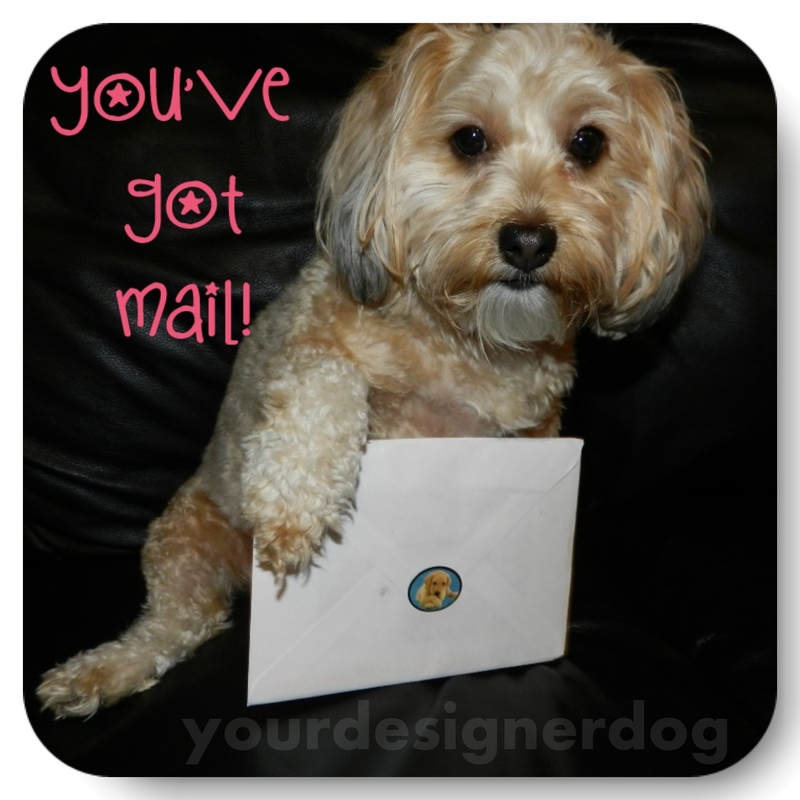 Thanks for sharing this on the blog hop! That looks like so much fun. I bet Sadie had a blast. Thanks for sharing on the hop!